Yesterday was a spectacular day, of those sunny, with hardly any wind, a perfect day! coinciding with my day off, there was no better plan than to go out on a bicycle in explorer mode. I still did not know the Santuario de la Luz, patron saint of the town, and I decided to go and meet it. The road is beautiful, everything is a field full of horses and cows to El Pozuelo and you link to the road to the sanctuary. It was my first bike ride and I was super happy at home, full of energy and optimism! Recently I started to take the bike to work and give me some rides and right now I would have trouble going without it. Tarifa has a magical place, full of color and contrasts, and there are many routes to pull a bike and breathe sea and countryside. 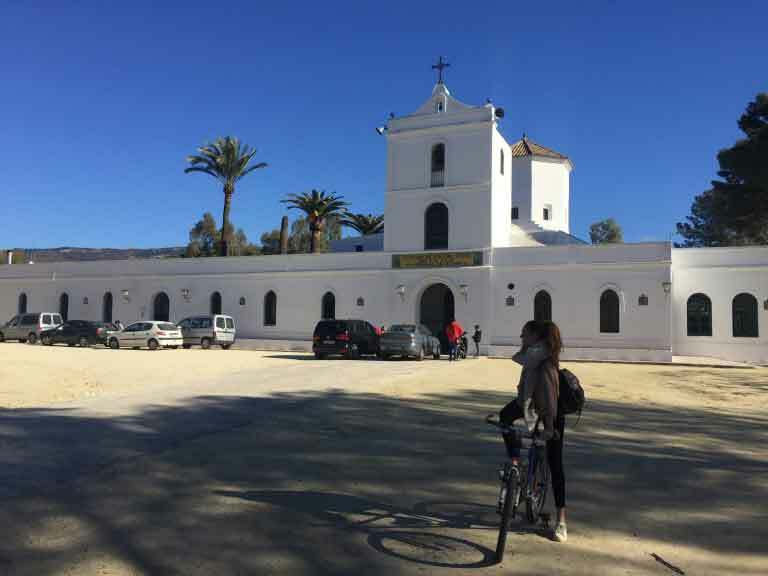 You can now buy and rent a bicycle (they also have electric bicycles) in Tarifa Riders located at the entrance of the town that is closest to Algeciras. It is a different way, healthy and above all ecological to enjoy the beauty of Tarifa. 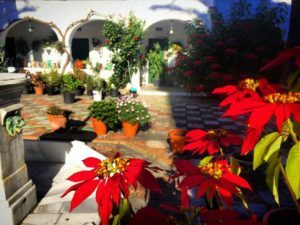 I invite you as always to visit us out of season!